A ban on foam food containers is up on the table for discussion in New York City. Hear what supporters and opponents of the measure are saying and how it may impact the food industry. Plastic-foam food containers are a key staple to many businesses in the food industry, but if New York City’s mayor gets his way, everyone will soon have to say good-bye to it unless plans are worked out for a way to recycle them. A hearing was held on Monday by the City Council’s sanitation committee. Supporters are in favor as it would help reduce waste and the production of material that is not biodegradable or easily recyclable. Opponents of the bill indicate a ban would only increase the cost of running a business, which is an expense customers would have to pay for. 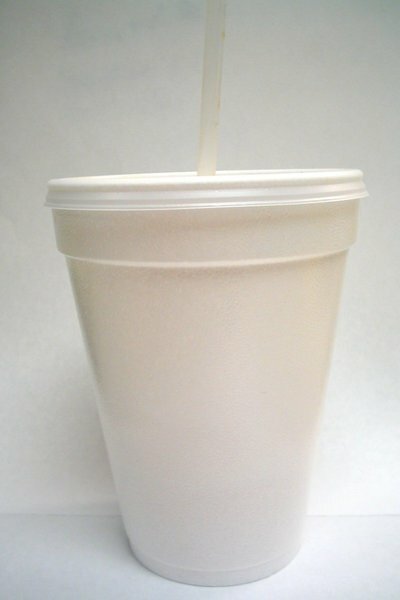 If the bill is approved, New York City would be the first major East Coast city to ban plastic-foam food containers. Other major cities that have already placed a ban on it include San Francisco, Los Angeles, Portland and Seattle. About 23,000 tons of plastic foam are thrown out per year in New York, according to Deputy Mayor Caswell Holloway. Replacing plastic foam could mean 2 cents more per cup or carton for businesses, which can add up and have a real impact to small businesses. This week’s hearing was an effort to move the issue forward. The City Council is weighing competing proposals. No date is set for a council vote at this time. Subject: LongIsland.com - Your Name sent you Article details of "Ban on Foam Food Containers Up for Hearing in NYC"